In the small, sleepy town of Idyll, Connecticut, Police Chief Thomas Lynch assists police officer Michael Finnegan to uncover clues to his sister's disappearance two decades ago. Charleston, Massachusetts, 1972: Rookie cop Michael Finnegan gets a call from his mother. His youngest sister, Susan, has disappeared, the same sister who ran away two years earlier. Anxious not to waste police resources, Finnegan advises his family to wait and search on their own. But a week turns into two decades, and Susan is never found. 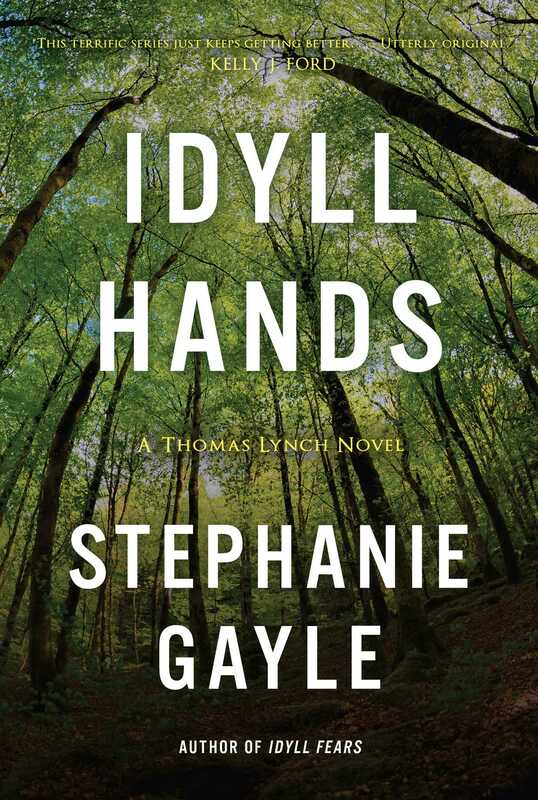 Idyll, Connecticut, 1999: In the woods outside of town, a young woman's corpse is discovered, and Detective Finnegan seems unusually disturbed by the case. When Police Chief Thomas Lynch learns about Finnegan's past, he makes a bargain with his officer: He will allow Finnegan to investigate the body found in the woods--if Finnegan lets the bored Lynch secretly look into the disappearance of his sister. Both cases reveal old secrets--about the murder, and about the men inside the Idyll Police Station and what they've been hiding from each other their whole careers.